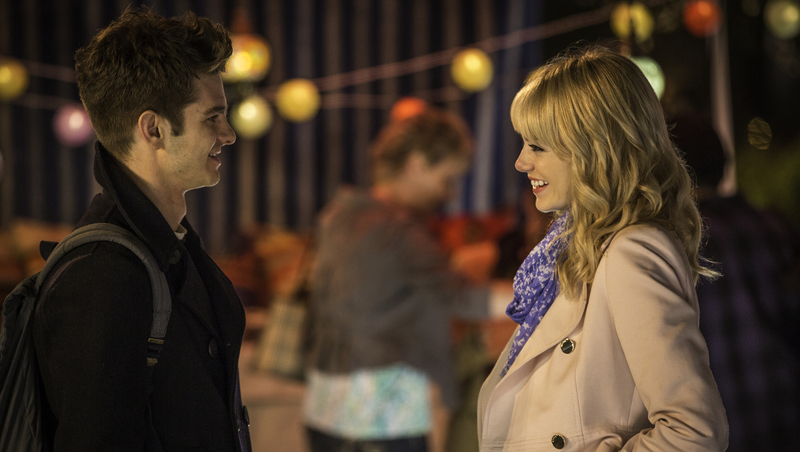 Spider-Man can still sling it at the box office. Some 50 major films will hit theaters between now and Labor Day, and this year, there's truly a mix with superheroes, revivals, comedies and sequels in store. Last week's No. 1 film, the female revenge comedy "The Other Woman," starring Cameron Diaz and Kate Upton, slid to a distant second with $14 million in its second weekend. Andrew Stewart of Variety told CBS News that the "Godzilla" reboot, due May 16, is one to watch. The movie, which stars Bryan Cranston, Elizabeth Olsen and Aaron Taylor-Johnson, cost an estimated $160 million to make. "That property hasn't necessarily done so well in the past -- but they're taking a more realistic approach this time around -- less stylized.